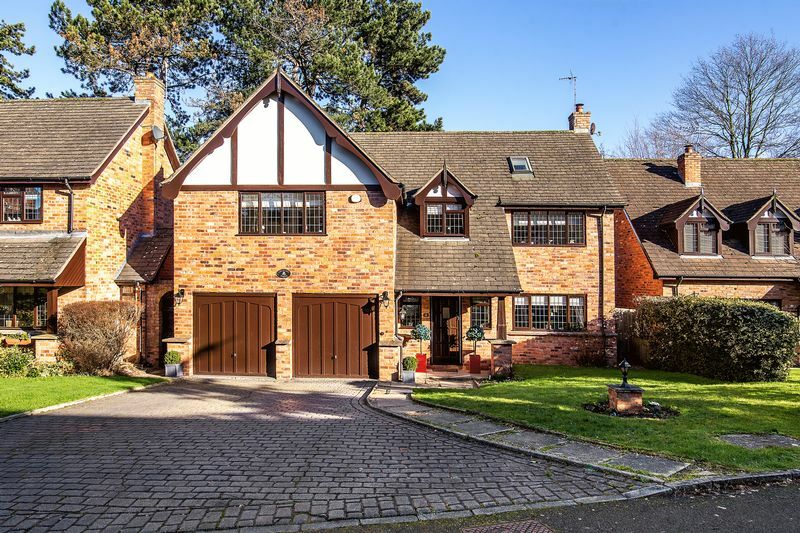 Orchard House is a substantial three storey, six bedroom, three bathroom detached family home set on this private close off Lichfield Road. 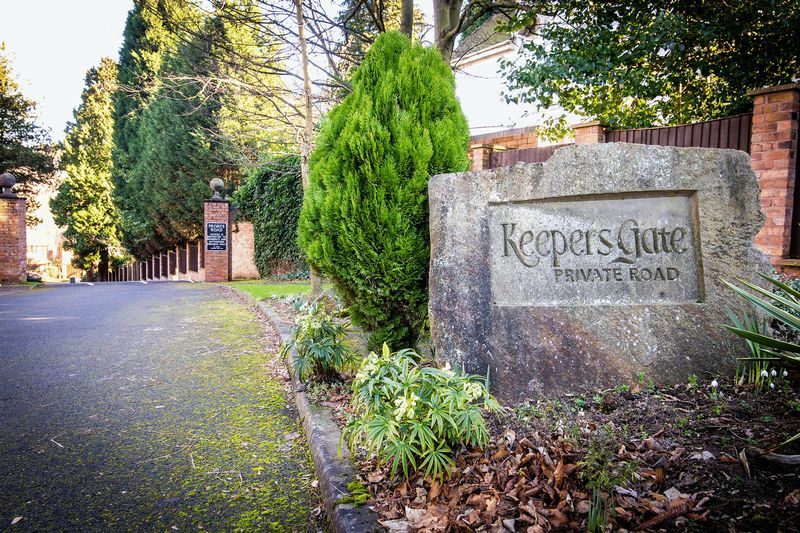 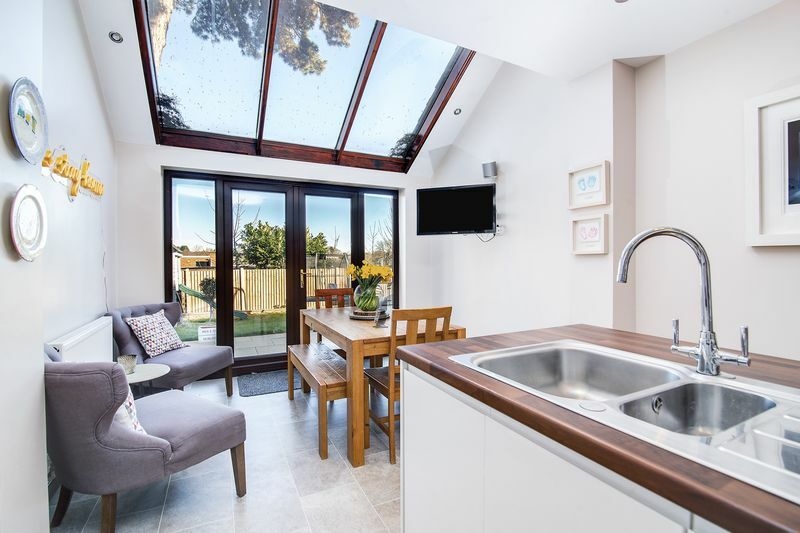 Within walking distance of the amenities at Sutton Town centre, Sutton Coldfield train station and Sutton Park. 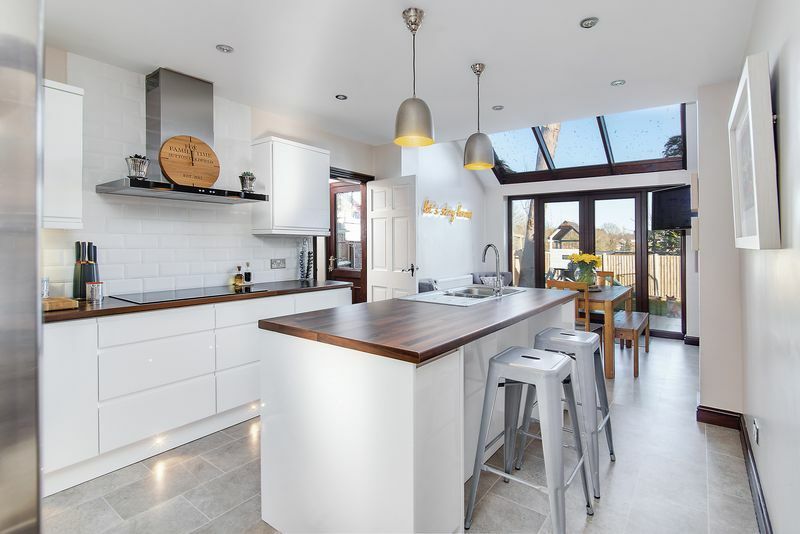 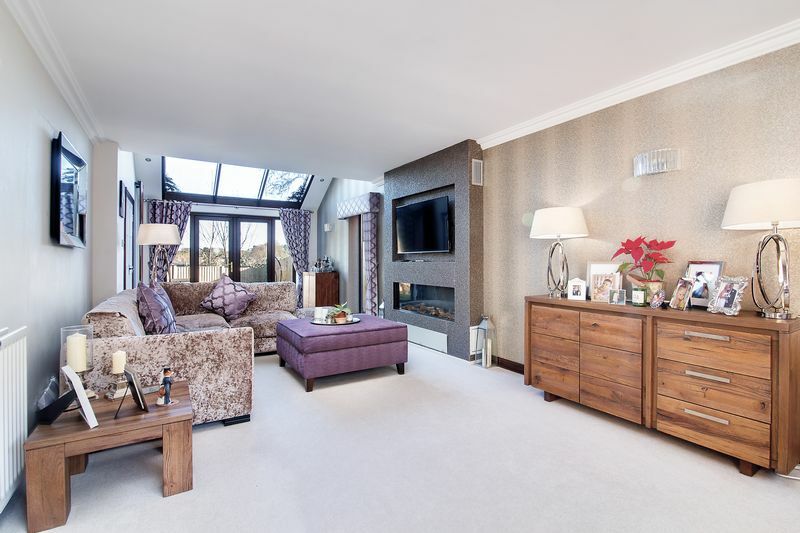 This delightful well-presented family home offers excellent accommodation throughout with a large welcoming reception hall, guest cloakroom, extended through lounge, family room and a stunning kitchen with breakfast area and separate utility. 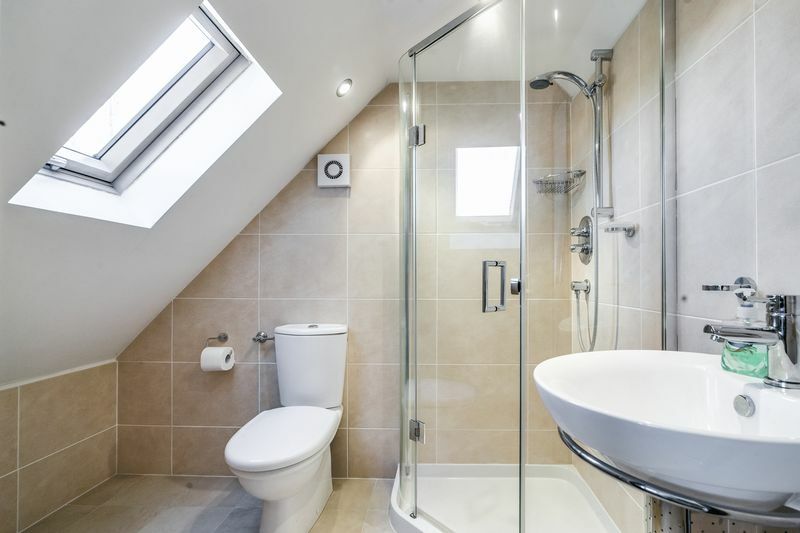 To the first floor leading off the spacious landing are four double bedrooms, the master with en-suite, and a main family bathroom accessed via the landing and bedroom three. 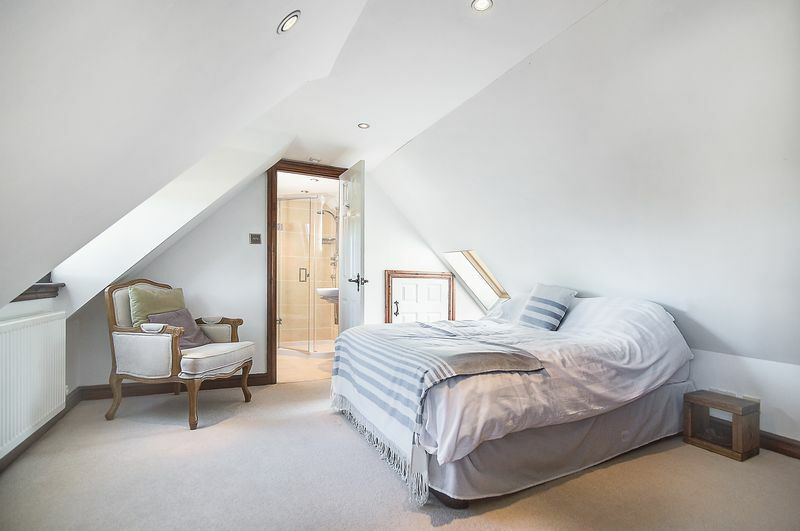 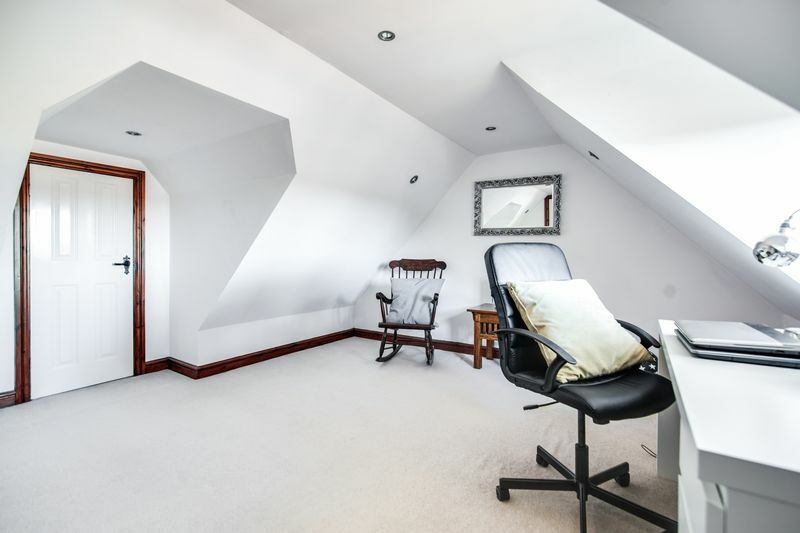 To the second floor there are two further double bedrooms with eaves storage. 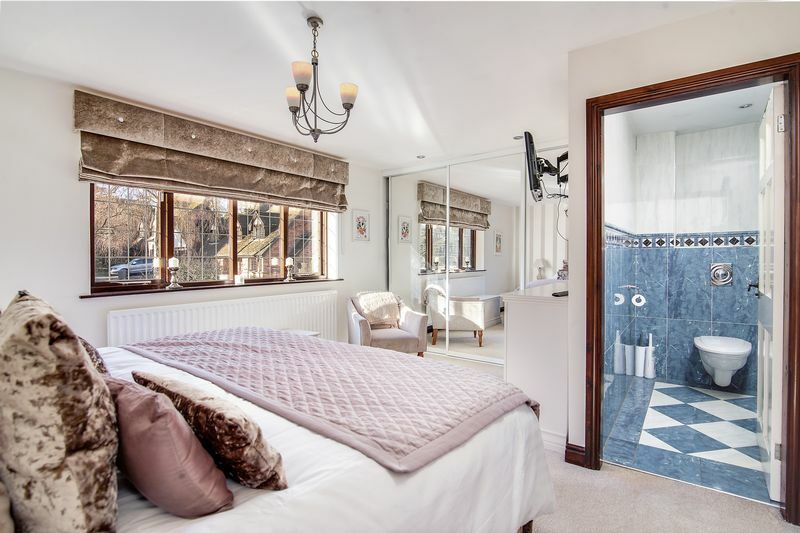 Bedroom five also benefits from an en-suite shower room. 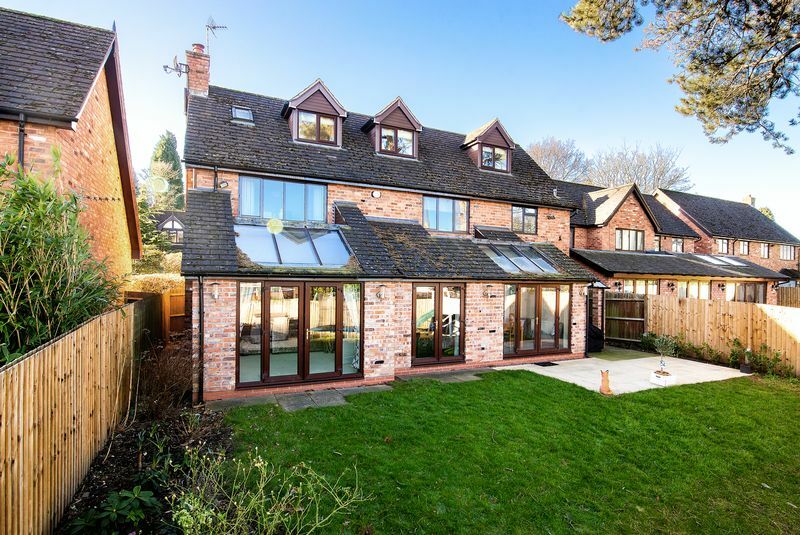 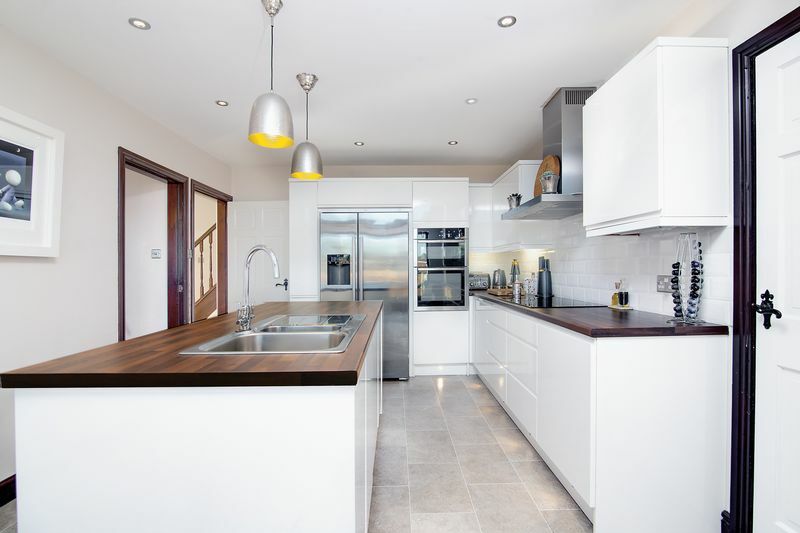 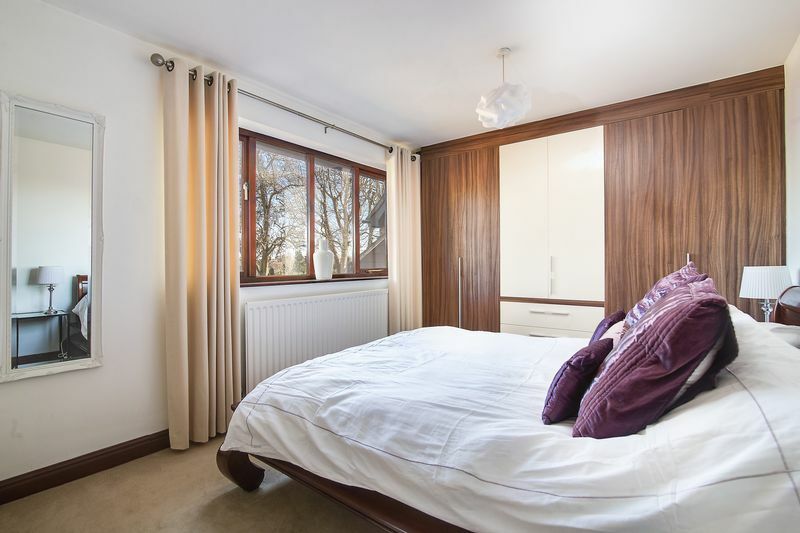 Outside there is a double garage and a private garden backing onto playing fields.